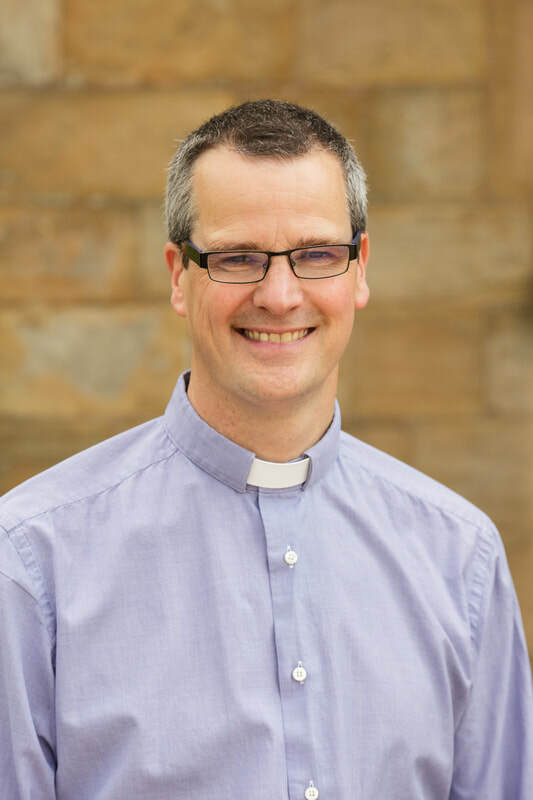 Our Vicar is Rev James Gibson. I am married to Debs and have two kids. We moved to Macclesfield in June 2016 from Godalming, near Guildford. We are really enjoying life here and Macclesfield feels like home. I love to be outdoors and especially enjoy cycling and walking, if possible combined with sampling locally brewed Ale, all of which are in plentiful supply in this part of the world. Whether you are new to Macclesfield, or a born and bred ‘Maxonian’, I really look forward to meeting you either here at HTH on the Hurdsfield Road, or as I walk and cycle about the local area – please do stop me and introduce yourself!